Indiana Jones | Three B Zine Podcast! X Marks The Spot! 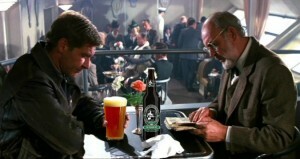 – Movie and a Beer is back with Indiana Jones and The Last Crusade & a perfect craft beer pairing! Hold on to your hats a glasses folks, your team of bloggers is back to finish up the original Indiana Jones trilogy series with Movie and a Beer! 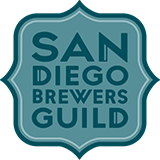 Join us as we collectively talk about and pair a craft beer with the second film in this iconic action adventure film series! 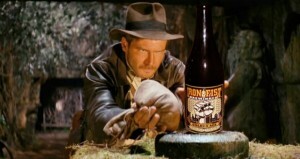 “Hold on to your potatoes!” – Movie and a Beer is back with Indiana Jones and the Temple of Doom and a perfect craft beer pairing! Our adventurous team of bloggers is back yet again to continue our work on the classic Indiana Jones film series. This time – Temple of Doom! 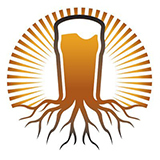 Join us as we collectively talk about and pair a craft beer with the second film in this iconic action adventure film series! “Snakes. 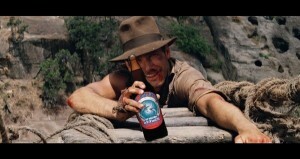 Why’d it have to be snakes?” – Movie and a Beer is back with Indiana Jones and the Raiders of the Lost Ark and a perfect craft beer pairing!